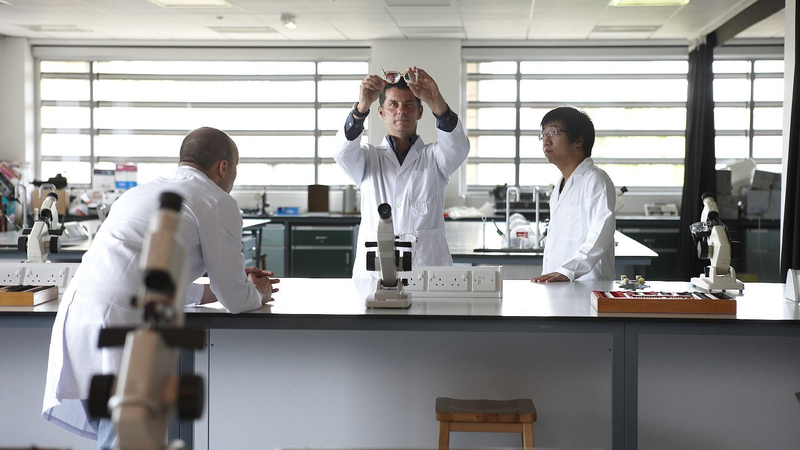 Are you wondering whether Optometry is the best course to study in college? 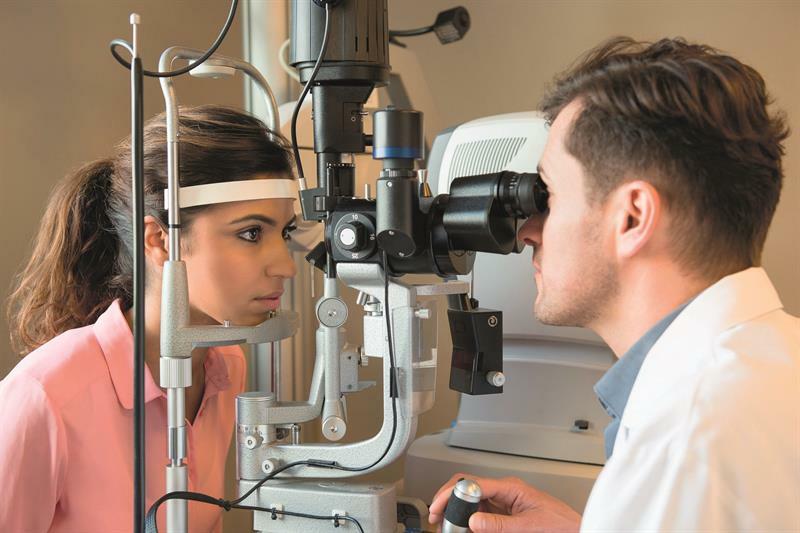 No doubt, trying to decide on what to study can be confusing, and this article will give you some insights concerning optometry. What is Optometry and Vision Science? Teaching optometry science in universities, colleges, research institutions, etc. Why an optometry and vision course could be the right choice for you? Being an optometrist means helping in eradicating loss of sight. Do you feel sad when you see a blind person? If you always end up wondering whether a doctor could have prevented the loss of sight, this might be the right course for you. An article on https://www.ncbi.nlm.nih.gov reveals a joint venture by the International Agency for the Prevention of blindness and World Health Organization. The two organizations came together to establish a blindness-related worldwide initiative dubbed Vision 2020. The joint venture focused on eliminating impaired vision and preventable blindness actively through community healthcare activities. Developing countries have also reported about 25% of preventable blindness, with Australia being the leader. As a qualified optometrist, you will be part of amending the terrible blindness menace. Therefore, no child or adult will ever have to suffer due to blindness. Most optometrists enjoy career longevity. Unlike most professions, there’s no retirement cap for optometrists unless of course, it’s by choice. You can, therefore, practice for the rest of your life, helping people regain their sight. An optometry career in Malaysia is financially rewarding. Besides having a deep passion in any field of study, it’s also paramount to earn a decent living. Obtaining a good salary means that you can be able to sustain your livelihood and support your family. Once you’re comfortable salary-wise you can be able to do what you love doing most; your job. You can also pay back your student loans if any, to help you proceed with your life, debt-free. An optometrist in Malaysian earns from RM137, 962 (MYR) to RM256, 508 (MYR), depending on the level of experience. The salary can provide a pretty decent livelihood in Malaysia. If you think that you’ll need to study for a lengthy period to start a career in optometry, you’re wrong. A typical Optometry and Vision Science course only last four short years. The above studies will prepare you for the real world, to enable you to practice with the highest degree of professionalism. Before you enroll for an Optometry and Vision Science class, ensure that you do so in a reputable institution. The institution must have certified and qualified teaching personnel, and must also have a learning approach that is student and industry-centered. Also, ensure that the school has well maintained and up to date facilities and study equipment. Being just within reach of Subang Jaya, Kuala Lumpur, Petaling Jaya and Shah Alam, Subang is a frequented suburb in the State of Selangor. There are a ton of places to explore such as the Ciangin Waterfall, Cijalu Waterfall and the Blanakan Crocodile Farm. Asia Café – located right across Taylor’s University in SS15, Subang, Asia Café is frequently packed with tourists and college students, which says a lot. It is an open air food complex which features affordable cuisines of various cultures. It is actually considered a hawker center, offering an assortment of food inspired from Japanese, Chinese, Singaporean and of course Malaysian cuisine. The Street Café – located at Jalan SS15, this café serves authentic Korean food. This Halal restaurant was put up by a Korean who had the foresight that K-pop would also be popular in this side of the world. K-pop fans would be delighted to visit this two-floor café which has been featured in several TV shows and magazines. Meeples European Boardgame Café – also located at Jalan SS15, Meeples is a unique café in that it does not only serve food and coffee, they also have European board games at hand to encourage customers to play. This is a great place to visit if you want to forget about your online social life for a while and instead live in the moment. They are also Malaysia’s largest provider of designer board games and accessories. They charge only RM 6 per hour of using the board games. Finger foods and various non-alcoholic drinks are available. 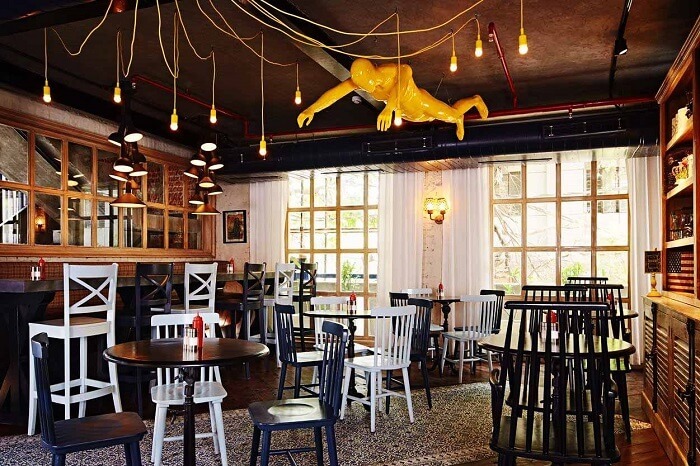 Grafa Café – if you’re looking for a quirky café for yuppies, Grafa Café is the one for you. Making use of mismatched furniture and cozy lighting, guests would surely feel relaxed and enticed at the same time. The café offers a mix of Asian and Western cuisine to fit every diner’s palate. The Shire Café – located at Sri Petaling, The Shire is a great place for Lord of the Rings fans. The name of the restaurant itself came from the name of the quaint little village where the Hobbits live – the Shire. The café is a warmly lit place with a drawing of a map of the Middle Earth in one wall, and a drawing of Bilbo’s home in another. Smoking Skeleton Café – if you’re really into coffee, Sleketon Café is the place for you. Located in One Space at One City, the café is proud of its award-winning baristas. Their latte art is not something to be missed. Kong Restobar – if you’re looking for comfort food, Kong Restobar is the king. A casual place to hang out and dine, the restaurant offers a range of burgers, sausages and pasta. The recipes are typical favorites, with some added twist by Chef Kong Kel Vin. The place houses quirky artworks and even some dartboards to pass the time while waiting for the food to arrive. Avgust Café – known for baking their own cakes and bread, this café is the go-to place for people who love their carbs. Aside from cakes and coffee, they also serve luscious pasta and steaks. Hype Concept Café – if tea is your thing, this café is for you as it serves a great selection of T2 tea from Australia. This place is also frequented by millenials due to its shabby chic style. They offer a huge selection of pastries and cakes that change daily. Experiencing a place won’t be complete if you don’t taste the food. You can visit luxurious and huge restaurants, but it’s the charming little cafes that will give you not only great food, but also appealing ambience that would make you want to stay.